Origin It is cultivated in semitropical and temperate regions of the world. 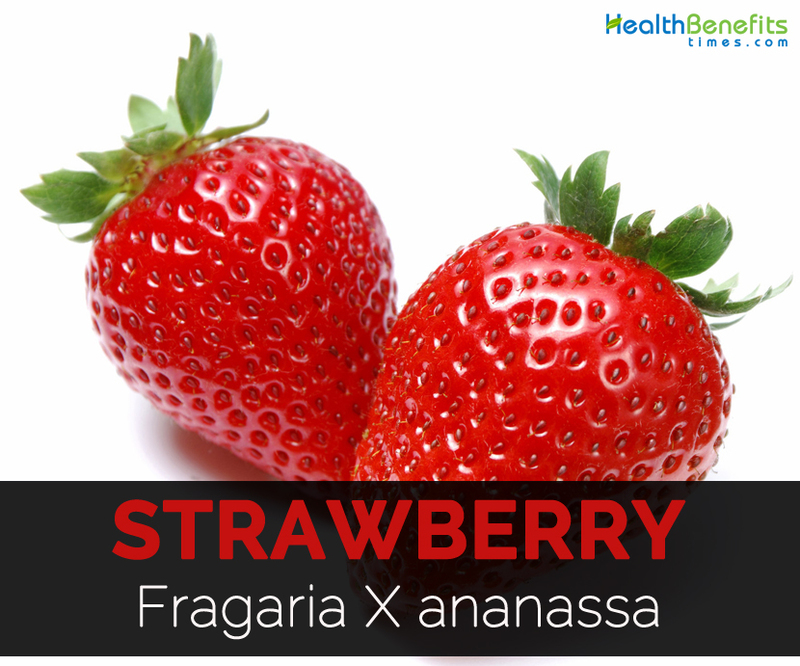 Other common names of Fragaria X ananassa are Garden Strawberry, Large- Fruited Strawberry, Hybrid Strawberry, Pine Strawberry, Strawberries, Pineapple strawberry and Strawberry. It belongs to the genus Rosaceae which consists about 3,400 species that includes apples, berries, plums, peaches, cherries, the mountain ash and the hawthorn tree. It is a low herbaceous perennial plant which possesses compound leaves having three hairy and sawtooth edged leaflets. The white flowers grow on thin stalks in clusters. Additionally, seeds which are produced by these flowering plants are spread by stolons when they get older. Strawberry is an aggregate accessory fruit which means that fleshy part is not derived from ovaries of plant but from receptacle which holds ovaries. Apparent seeds found on outside of fruit are one of the ovaries of flower having seed inside it. The plant is sensitive to damage from frost. The worldwide commercial production in 2010 was about 4.4 million metric tons which was harvested from 244000 hectares. Almost 10% was harvested in US but that supposed for above 25% of total (1.3 mmt). The strawberry was produced in California which produces about 88% of total of US which valued about $2.3 billion every year. Turkey, Egypt, Spain, Mexico and Korea are the other major producers. 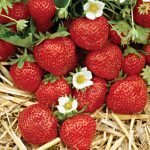 Garden strawberry was firstly bred in 1750 in Brittany, France through a cross of Fragarina virginiana from Eastern North America and Fragaria chiloensis brought by Amedee Francois Frezeir from Chile in 1714. In 17th century, woodland strawberry scientifically known as Fragaria vesca was the first species of strawberry to be cultivated. In the late 18th century, the first garden strawberry was cultivated in France. The fruit strawberry was observed in reference to its medicinal use in ancient Roman literature. In 1300s, French started to take strawberry from forest to their gardens. From 1364 to 1380, Charles V, France’s king had 1200 strawberry plants in his royal garden. 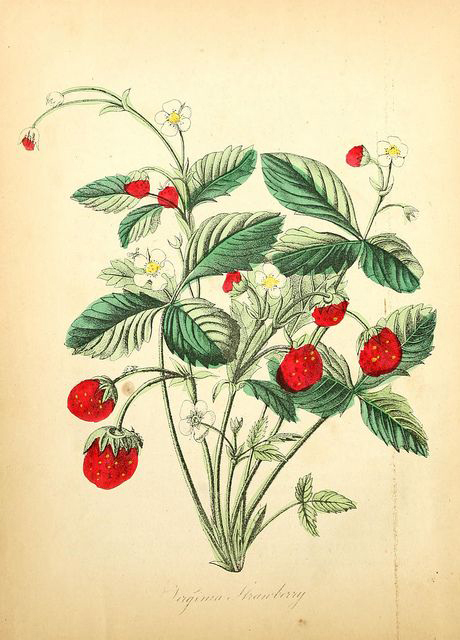 Western European monks in early 1400s used wild strawberry in their illuminated manuscripts. Strawberry was also found in Flemish, Italian, German art and English miniatures. The whole strawberry plant was useful for treating depressive illnesses. In 1500s, references of cultivation of strawberry were common. It was used for medicinal purposes and botanists started to name different species. In mid 1500s, the demand for regular strawberry farming increased. In 1578, an instruction for growing as well as harvesting strawberries was showed up in writing. By the end of 1500s, three European species was noted: F.viridis, F.moschata and F.vesca. 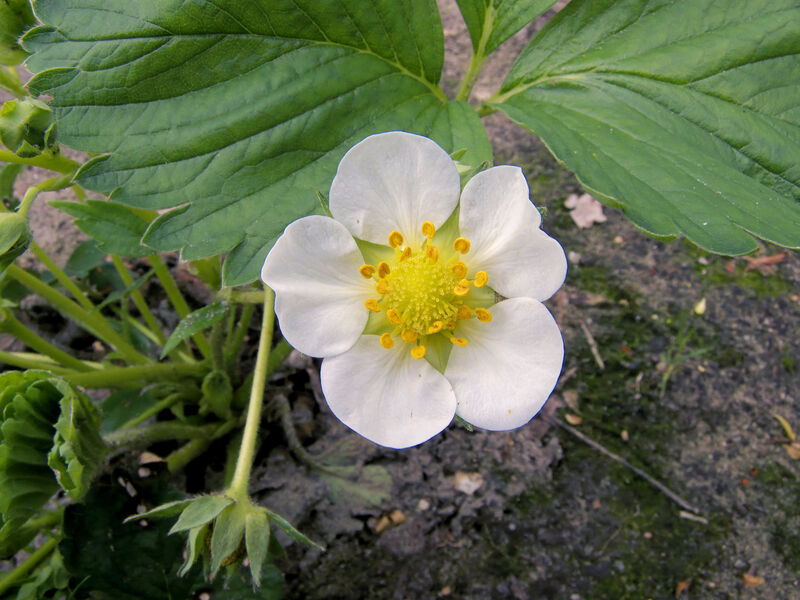 Garden strawberry was relocated from forests and the plants were propagated asexually by cutting off runners. F. sylvestris semperflorens and F. sylvestris alba was the two subspecies of F. vesca identified. The introduction of F. virginiana to Europe from Eastern North America in 1600s gave rise to the modern strawberry. The new species spread gradually but was not acknowledge till the end of 18th century. In 1712, a French excursion travelled to Chile, it introduced the plant of strawberry with female flowers which resulted in common strawberry. In 1551, Mapuche and Huilliche Indians of Chile cultivated female species of strawberry when Spanish conquer the land. A European explorer in 1765 reported the cultivation of F.chiloensis which is a Chilean strawberry. The plant grew vigorously when firstly introduced to Europe but did not produced fruit. In 1766, it was discovered that female plant female plants could be pollinated by the plants which produced large fruit such as F. virginiana, F.moschata and F. ananassa. This is when the Europeans knewed that plants is able to produce only male or only female flowers. 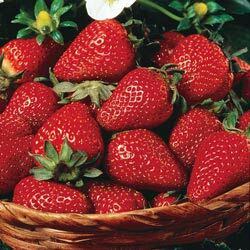 In Europe, when large fruit producing plants was cultivated, the Chilean strawberry slowly reduced in population except Brest where the Chilean strawberry thrived. F. ananassa cause the decline of Chilean strawberry. It is an herbaceous perennial plant with short and woody stems, basal rosette and compound leaves having three coarsely toothed leaflets. 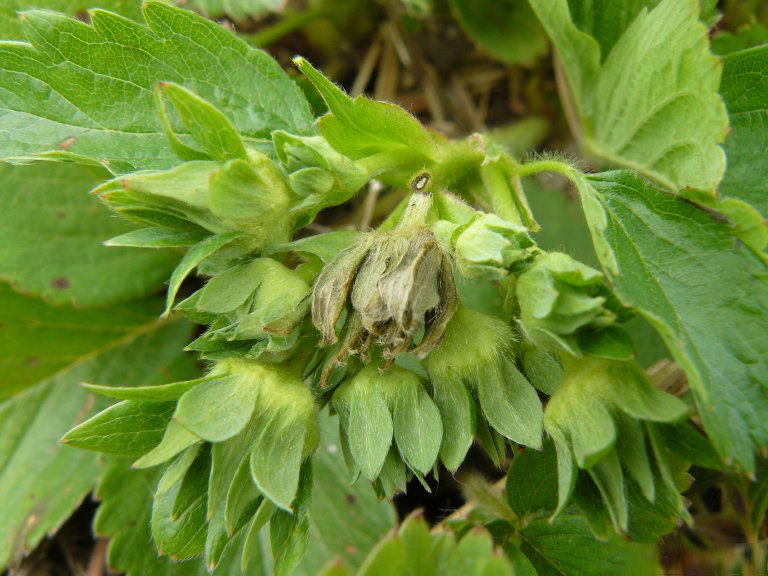 Leaves are arranged spirally on soft, pubescent petioles, trifoliate and measures 2 to 10 cm long. Leaflets are obovate or rhombic, shortly petiolulate to sessile, dark green and subglabrous above and pale green or sparsely hairy below. The plants are indicated by stolons which are rooting runners that form new plantlets at tip and allow them for vegetative reproduction. Flowers are white and usually have five parts. Flowers are bisexual, 5 to 6 merous and 1.5-2 cm across. Fruit is a psuedocarp or false fruit in obovoid or ovoid shape and measures about 4.5 cm by 5.5 cm. Fruit consists of numerous ovaries having a single ovule and is crowned by persistent appressed sepals ripening red. Achenes are acutely ovoid which is sunken in swollen torus and measures about 1.25 mm by 1 to 1.25 mm. Heart diseases have become a common problem in the world. The study shows that relationship between berries or berry anthocyanins and promotes cardiovascular health. The study shows that an intake of berry is associated with reduce in chances of heart related deaths. Berries promote HDL cholesterol, reduce blood pressure and promote the function of blood platelets. It promotes antioxidants, inhibit inflammation, lower oxidative stress, improve blood lipid profile, improve vascular function and lower harmful oxidation of LDL cholesterol. The supplementation for about 4 to 12 weeks significantly lowered inflammatory markers, LDL cholesterol and oxidized LDL particles. The carbohydrates are broken down into simple sugars when carbohydrates are digested and then released into bloodstream. When the levels of blood sugar increases, body start to secrete insulin which informs cells to pick sugar from bloodstream and use it for storage or fuel. The diet high in foods and imbalance regulation of blood sugar results in big spikes in blood sugar which is related with increase in chances of obesity, cardiovascular disease and type 2 diabetes. Strawberries lower digestion of glucose and also lowers spikes in both insulin and glucose when followed carbohydrate rich meal in comparison to carbohydrate rich meal without strawberries. 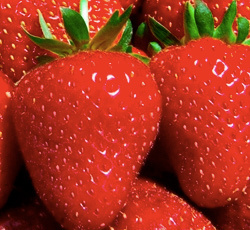 Strawberries are helpful to prevent type 2 diabetes and metabolic syndrome. Cancer is a serious health ailment which is featured by uncontrolled growth of abnormal cells beyond its normal limits. The progression and formation of cancer is associated with chronic inflammation and oxidative stress. The study shows that berries assist in prevention of cancer types with its ability to counteract inflammation and oxidative stress. It assists in inhibition of formation of tumor in animal model of oral cancer as well as in human liver cancer cells. The protective effects found in strawberries provide ellagitannins and ellagic acid which inhibits the growth of cancer cells. Strawberries have high content of phytochemicals and antioxidants that counteract inflammatory diseases such as asthma, osteoarthritis, atherosclerosis and cancer. Research shows that strawberries could reduce the blood level of C-reactive protein which is responsible for causing inflammation. The study shows that women who consumed strawberries per week have 14% lower chances of elevation of levels of CRP. The presence of free radicals is associated with eye problems. The deficiency of protective nutrients and increased age causes heavy damage to eyes. It may cause degeneration of optical nerves, witness dry eyes, vision defects, macular degeneration and promote susceptibility to infections. Strawberries have antioxidants such as phenolic phytochemicals, flavonoids and ellagic acid which prevent the chances of these situations. 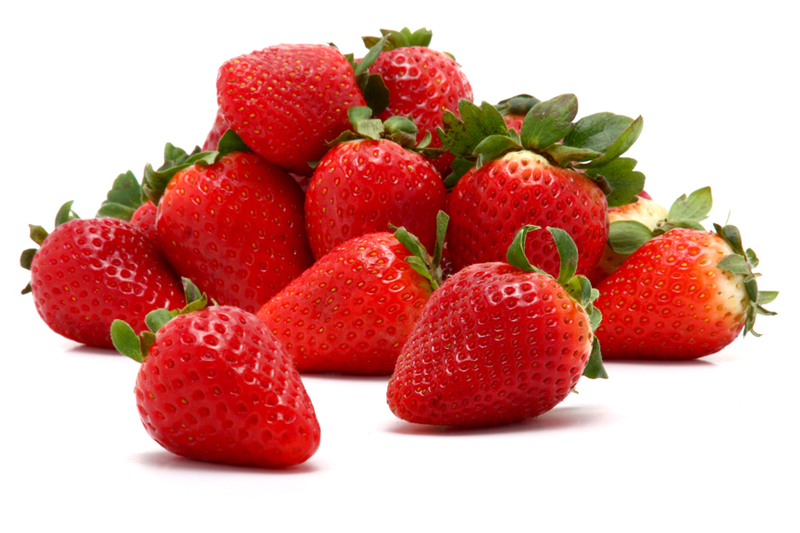 Strawberries are also able to fix disturbance in ocular pressure which is pressure within eyes. This pressure is harmful for eyes. This fruit contains potassium which helps to maintain correct pressure. Immune system counteracts with infections and microbial actions to prevent harmful conditions. The presence of Vitamin C in strawberry enhances immune system and helps to cure cold and common cold. Being an antioxidant Vitamin C helps to neutralize free radicals which are the dangerous byproducts of cellular metabolism which are created in our body. Free radicals are responsible for healthy DNA cells mutation into cancerous cells and cause various diseases such as cancers and heart diseases. Strawberries provide 150% of daily requirement of Vitamin C.
The tissues and muscles degeneration and drying up of fluid increase joint mobility as well as accumulation of toxic substances and uric acid in the body are the effects of free radicals. It is the main cause of gout and arthritis. 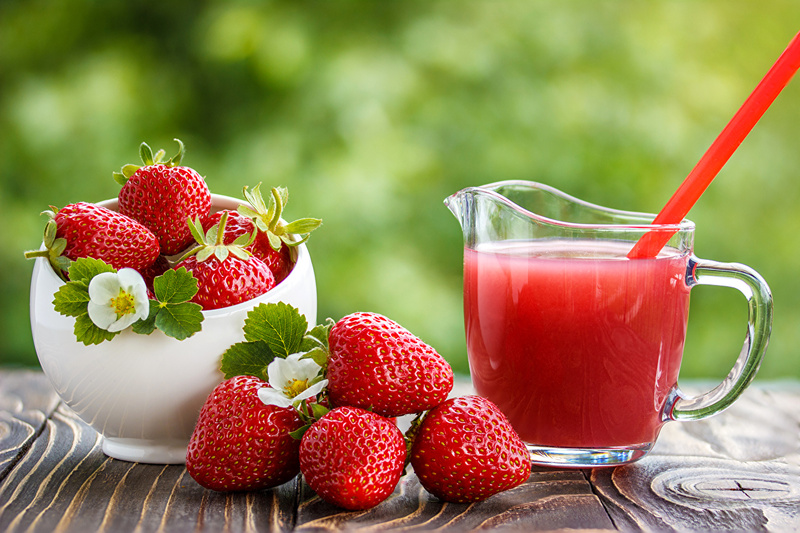 Strawberries are a great source of detoxifiers and antioxidants which helps to treat various health conditions. It is believed that daily intake of fruits eliminate rust from joints. Strawberries are helpful for the old age people as it possess anti-inflammatory properties to ease inflammation and related pain from these conditions. Old age people start to lose their memory and control over certain activities of limbs and muscles. It is due to premature aging of brain and nervous system. Free radicals are responsible for signs of aging as it has adverse effect on these systems. The tissues of brain start to degenerate and weaken nerves due to the activity of free radicals. Strawberries have phytochemicals and Vitamin C which neutralizes effects of oxidants and also rejuvenate system. Additionally, strawberries have high content of iodine which helps to regulate brain and nervous system functions. Strawberries have significant amounts of potassium which is associated with improve in cognitive function by promoting the flow of blood to brain. The studies show that high level of potassium helps to strengthen memory and recall abilities. Due to this reason, strawberries are considered to be a brain food. Strawberries are a fantastic method of obtaining vitamin C, dietary fiber, folic acid as well as potassium. Strawberries in addition consist of anti-oxidants as well as nutrition which safeguard the human body’s cells as well as boost the body’s immune protection. 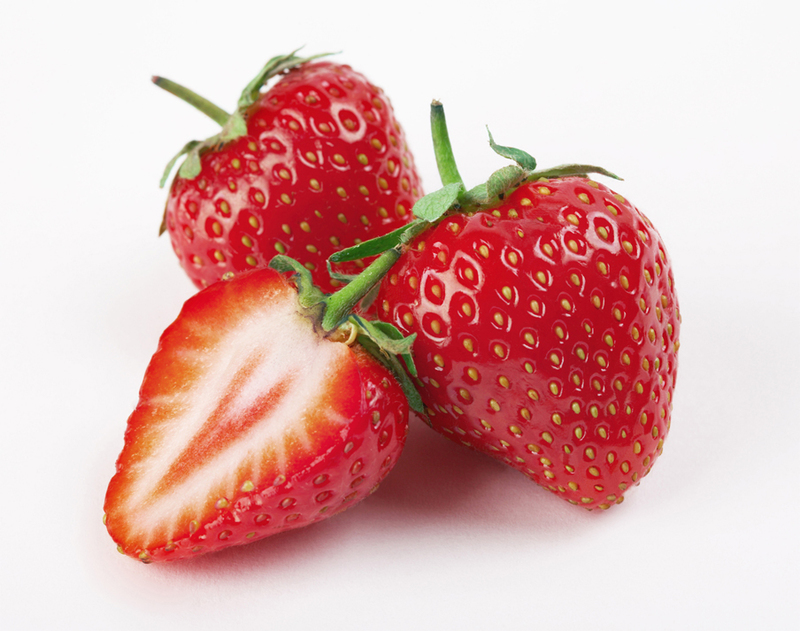 The adaptable strawberry may be used in sweets, together with cereal, within a smoothie and also as a snack. 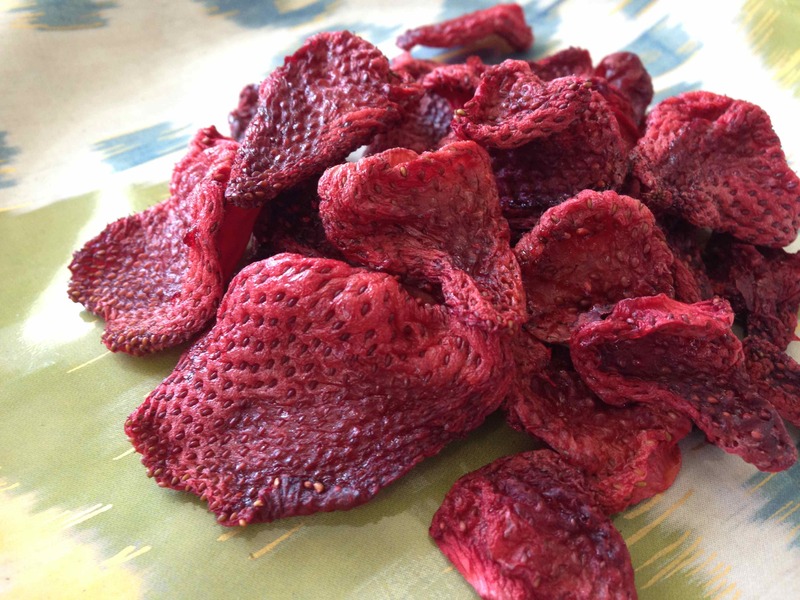 They freeze properly whenever frozen appropriately, and therefore are a delight to any kid who discovers the fairly sweet, succulent flavor of the fresh-picked strawberry. The overall performance of strawberry types could be impacted by local weather as well as soil kind. It is extremely uncommon that the variety bred for the Mid-Atlantic, New England as well as Canada will probably be ideal for South Carolina. ‘Earliglow’ is definitely an uncommon strawberry simply because of its broad adaptation through the entire northern United States, Virginia, Piedmont as well as Western North Carolina, and also the upper regions of South Carolina. ‘Earliglow’ is additionally resistant against red stele. June bearing is the most useful kind to cultivate if you are searching for the greatest as well as juiciest strawberries. Occasionally known as spring bearing, these types of strawberries will normally have instant productiveness, bearing fruit during a period of just a couple weeks, usually in June in a lot of the nation. Also, they are occasionally categorized into early, mid-season, as well as late types, along with a mixture of these types of you are able to distribute the strawberry harvest out to more than simply the 3 weeks you might get from just one variety. They develop the fruit flowers as well as runners, and these runners are motivated to grow so the strawberry bed is more dense and much more profitable the 2nd year as well as beyond. 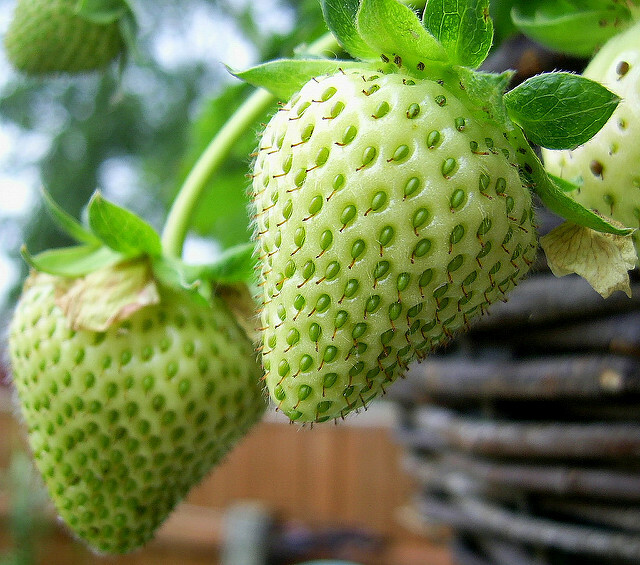 Simply because they distribute much more, June bearing strawberries are usually the ones utilized for the standard strawberry bed, and never just as much for container or even hanging planters. Additionally they have a tendency to deal with warm temperature ranges much better, as well as in several regions of the nation in which there is much heat they are grown as annuals and no attempt is built to have them weather the hot as well as dry extreme conditions of the southwest summer season. The ever bearing Strawberry is really a crossbreed varieties which is grown throughout the world because of its fruit, the strawberry. The fruit (which isn’t really a berry, yet a combination accessory fruit) is broadly praised for characteristic fragrance, bright red color, succulent structure, as well as sweet taste. 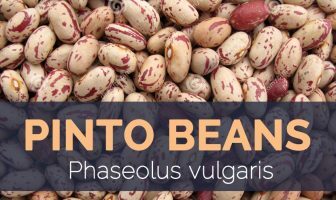 It really is ingested in big amounts, possibly fresh or even in well prepared food items just like preserves, fruit juice, pies, ice creams, as well as milkshakes. 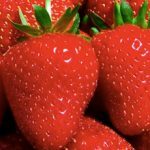 Synthetic strawberry fragrance can also be traditionally used in lots of industrialized food items as well as in various other industries because of their scent just like bath as well as shower gels. 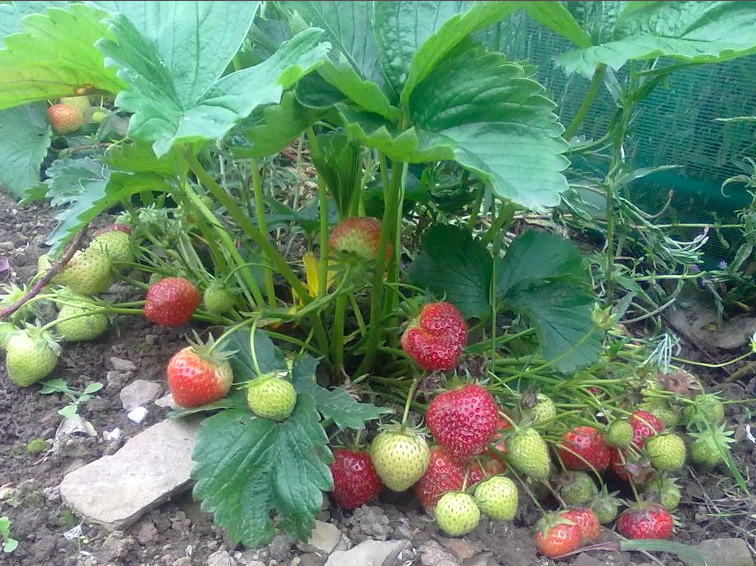 Ever bearing Strawberry Plants harness this desirability of the fruit and let for an all year-round produce. Early spring is the greatest time for you to grow Ever bearing Strawberry Plants. Protect the roots along with soil, leaving the crown of the plant in the soil’s surface. Throughout the very first period, eliminate all blossoms from June-bearing plants. This may cause your Strawberry harvests bigger as well as the plants will start to send out a lot more runners in upcoming seasons. 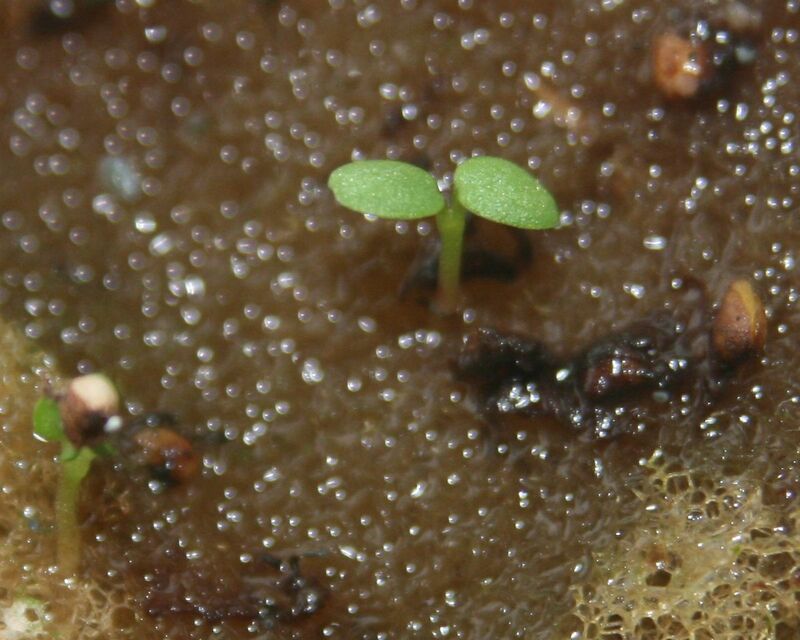 After six weeks, the fruit could be able to develop. You might have learned about a brand new type of strawberry known as day-neutrals. The standard ever bearing types fruit the very first 2 weeks of July. They deliver a tiny amount of fruit once again at the end of August. Just like the ever bearing kinds, the day neutrals fruit at the beginning of July however their fall fruiting period begins earlier in August as opposed to ever bearers, as well as continues right until frost stops the fruiting. Additionally they yield a lot more as opposed to ever bearers and also the fruit size and also quality is more effective. You need to plant day-neutral strawberries at the beginning of May in dual rows about 12″ apart and 6″ between your double row. Earlier planting is essential to get them well-established for good fall manufacturing. It is almost always far better to eliminate the first flower buds which appear right after planting or even their production will look into the plants’ improvement. Even though May individuals anticipate getting just l year’s output out from these types of plants, they may be overwintered. The best way of overwintering is always to protect the plants using a obvious plastic material about October 10 as well as an 8″ straw cover about November 1 to the 15. Make sure there is certainly wind protection to help keep the straw from blowing off. Leave the straw on as late since you can in the spring. This can postpone blooming and therefore decrease flower damage from freeze. You need to use the straw off once growth starts. Drill down under the straw. If development is beginning, you will notice new leaves, which will be pale colored. Leaves and fruit are used as diuretic, laxative and astringent. The tea prepared from leaves is useful for dysentery. Roots act as an astringent and used to treat diarrhea. It is used to eliminate teeth discoloration and also used in cosmetics for skin conditioning. The fruit is used by ancient romans for treating fainting, melancholy, inflammations, throat infections, halitosis, kidney stones, fevers, blood diseases, gout, spleen and liver problems. Rub the strawberry on face to whiten the skin and eliminate slight sunburn. Leaves are helpful to promote memory and lower rheumatoid arthritis. It is used to purify blood, prevent menstruation, stimulate metabolism and support weight loss. Put strawberry in a cloth and hold it as a compress for rashes. Some people might experience anaphylactoid reaction such as oral allergy syndrome which shows the symptoms of hives, dermatitis, hay fever and breathing problems. Its excessive use prolongs time of bleeding and promotes the chances of bruising in people having bleeding disorders. People with scheduled surgery should not use strawberry before two weeks. 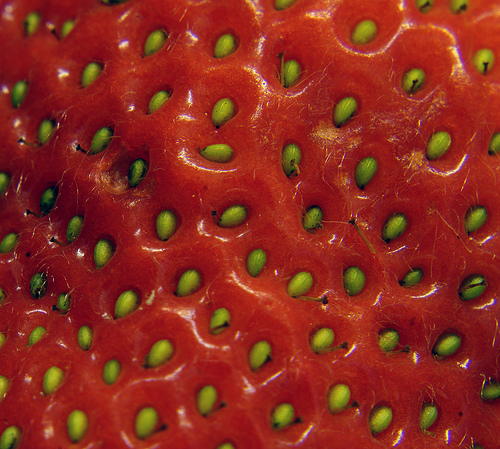 Strawberries are consumed as a fresh fruit. This fruit is processed into jams, ice creams, mousses, preserves and fruit juices. 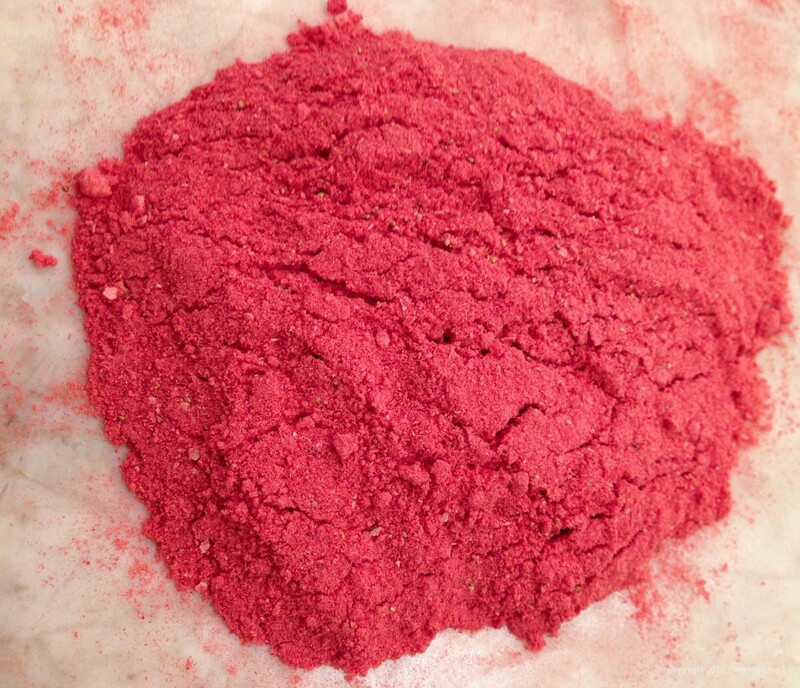 It is also used in baked goods and candies. Strawberry as well as its flavorings is added to dairy products such as strawberry flavored milk, strawberry milkshakes, strawberry ice cream, strawberry yogurts and strawberry smoothies. In Wimbledon, strawberries and cream is regarded as a popular dessert. In Greece, sugar is sprinkled on strawberries and is dipped in Metaxa and is served as a dessert. Strawberry juice or concentrate is combined to cocktails. Strawberries are used to make desserts and to flavor gelato in Italy. The fruit is used to make syrup in taho. Mix the sliced strawberries to green salad. Make a parfait dessert by layering sliced strawberries, plain yogurt and whole blueberries. Blend strawberries with orange juice and use it as refreshing coulis sauce. Strawberries could be added to breakfast shakes. Artificial flavorings and aromas of strawberry is used widely in products such as candy, lip gloss, perfumes, hand sanitizer etc. 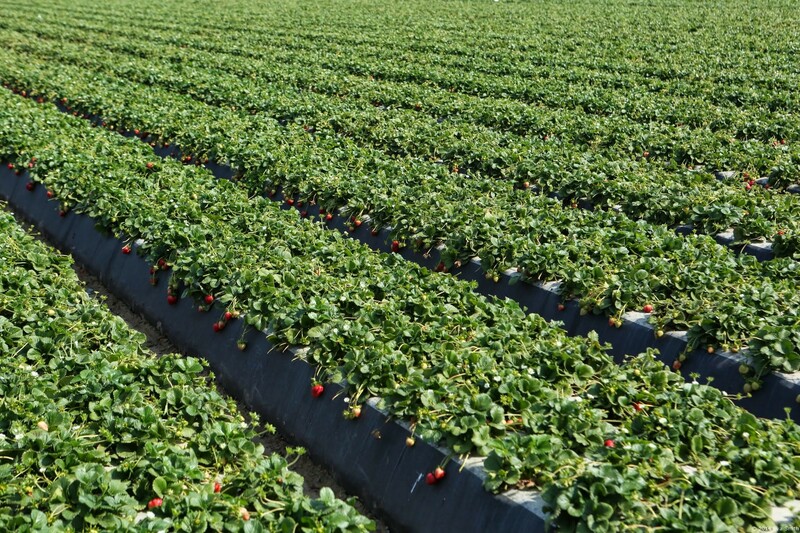 California produces about 75 percent of strawberry crops in U.S. Native It is cultivated in semitropical and temperate regions of the world. Calories in 1 cup, sliced (166 g) 53 Kcal. 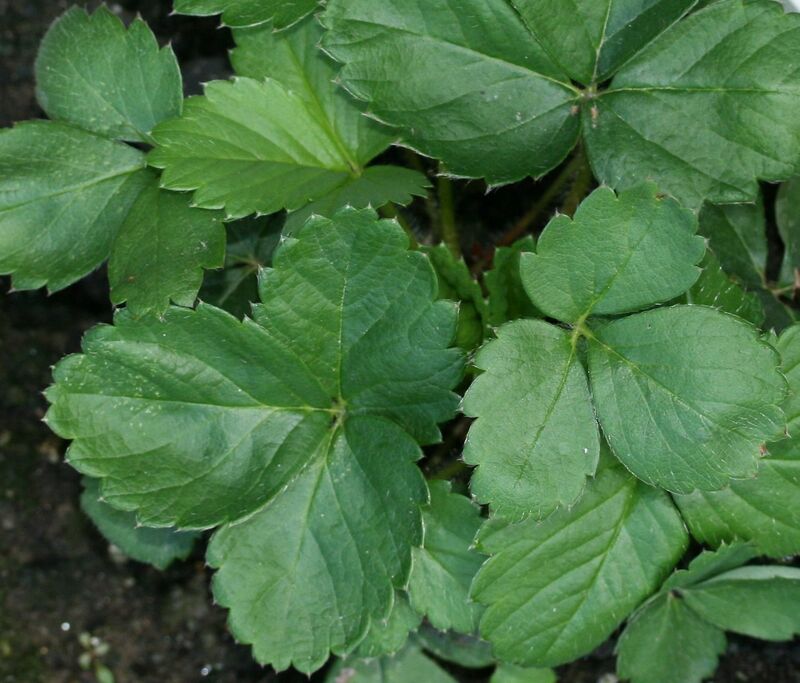 Fragaria vesca var. sativa L.
Calories 53 Kcal. Calories from Fat 4.5 Kcal.